"My vision is to help individuals and groups re-connect to the wisdom within their bodies. I believe it is a key way to create more holistic and sustainable peace together on this planet. 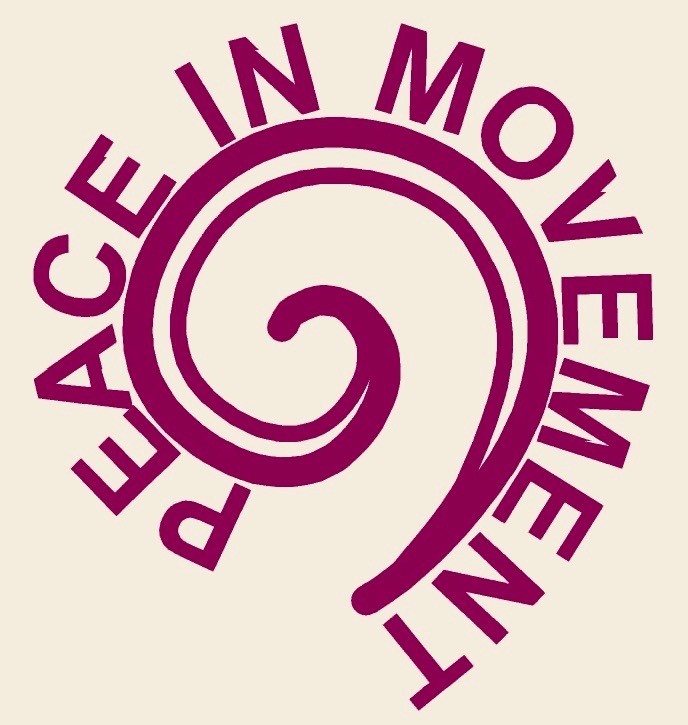 I want to offer a space where body wisdom can be lovingly and creatively explored, listened to and practiced"
What are the connections between inner peace and conflict and outer peace and conflict?